Quickly and conveniently report faults via our online platform and track your inquiries at any time. Our online customer service platform allows you to contact us 24/7. You can send us a message or report faults easily online. Shortly after contacting us via the online platform you will receive an email with a transaction number from our customer service team plus a personalized link to your assigned contact. This ticket system provides you with direct access to your assigned contact. You can also track the current status of your inquiry at any time. An email is sent automatically in the event of any status updates or your problem has been resolved. It is important to us that our customers are satisfied with the service that we provide: We endeavor to enhance our service and our online platform. To help us do this, please complete a short online questionnaire as soon as your ticket has been closed. The questionnaire will only take two minutes. Your answers will ensure that we can support you more effectively in the future. Over 95 % of all customers are already satisfied with the customer service that we offer — and we want to furthermore build on this. 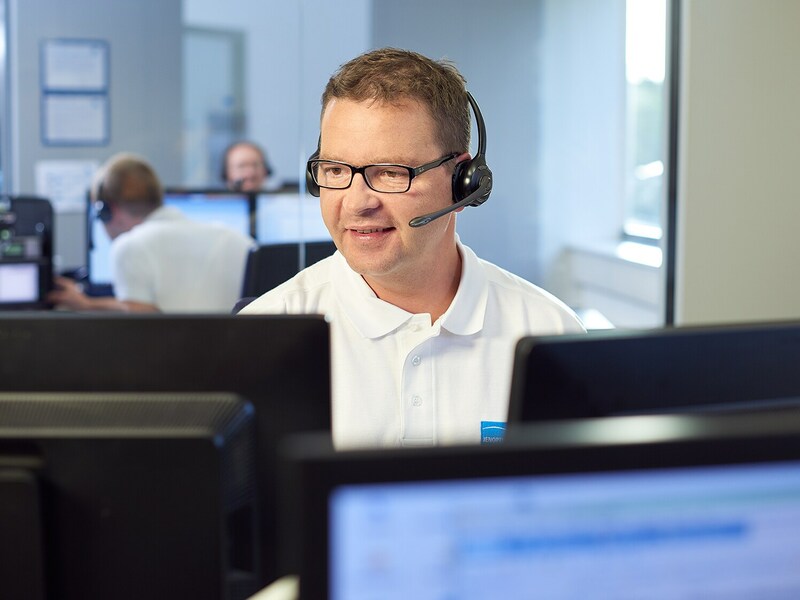 Around the clock: You can contact our customer service team 24/7 via our online platform. Fast response: Your ticket is automatically sent to the correct contact person to take care of your inquiry immediately. High satisfaction levels: 95 % of our customers are highly satisfied with the online platform and our customer service. Police and municipal authorities: You can send us a fault notification directly via our online platform.